We help businesses grow and succeed. 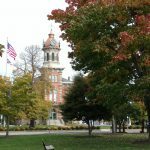 The Chardon Square Association, incorporated in 1980, is a volunteer organization of local businesses and community members dedicated to preserving the history and fostering the development of Chardon Square through community projects and events. Love Chardon? So do We! 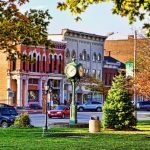 Our goal is to help Chardon become the ultimate destination to live, work, play, shop, and visit! 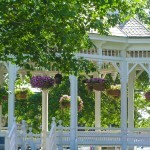 #1 places to raise a family; as well as work and visit!